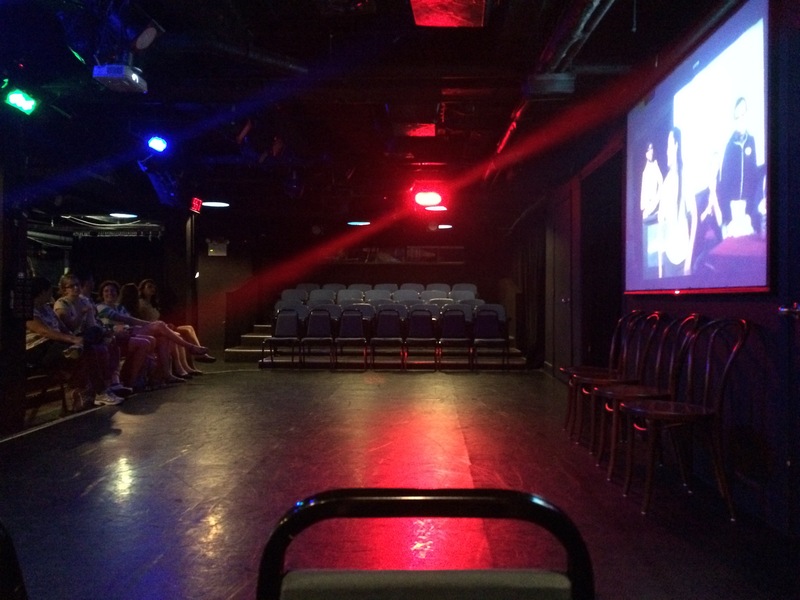 As I mentioned last Friday, this week I have been taking an intensive improv course in New York City. I took the course because I have an interest in comedy, I deeply respect the community involved in the theater offering the course, and (consequently) thought it would be a good way to follow Sheila Heti’s advice and find my people. Emotions are the core. Problems aren’t interesting. Relationships are the most important. The truth gets you more mileage; a little bit of vulnerability goes a long way. You are interesting just being yourself. So, any pressure you put on yourself is energy not well spent. The best work happens when you lose yourself a little bit. Status is described in your body: To convey confidence, walk with your shoulders back. Don’t panic if you don’t know what’s going to happen. You can learn while doing. Slow down and take a deep breath. Trust your teammates and listen carefully to them. Trust yourself. Improv is 99% swagger.